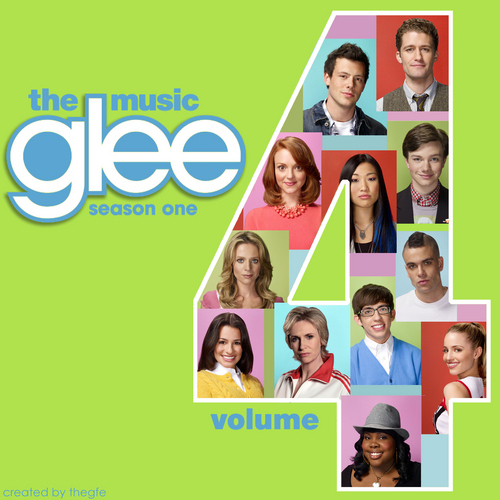 Glee Vol. 4 Album Cover. Bored one day. Created Vol. 4 Album for Glee. Enjoy gleeks! Vol. 3: . HD Wallpaper and background images in the Glee club tagged: glee album volume vol 4. Glee cast | Screen Actors Guild Awards - Show & Backstage.